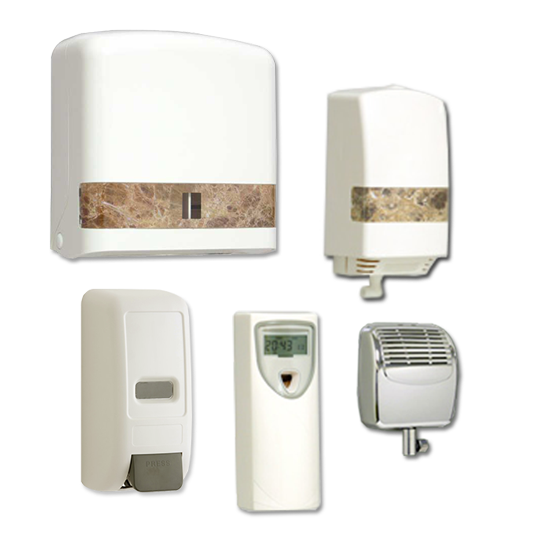 We are your one-stop service provider for washroom hygiene care. 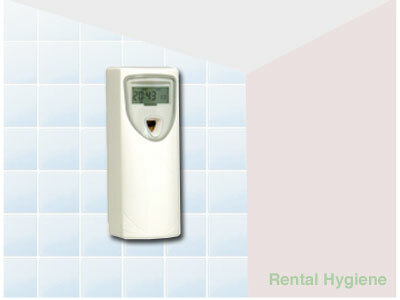 Established in 2002, Rental has been developing and providing total hygiene systems since its establishment. We strive to safeguard public health by creating comprehensive lines of washroom equipment to ensure the cleanliness and hygiene of washrooms serving the general public. 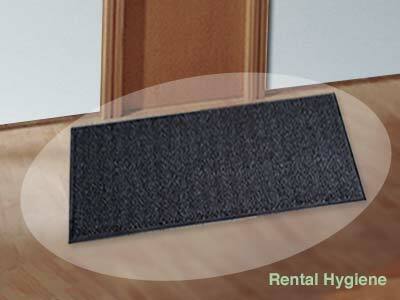 Rental Hygiene has distinguished itself as a service-orientated company which focuses on customers’ needs. We ensure a transparent structure within our organization, whereby account management, development and production work teams closely together. This ensures our capability to respond quickly to changes in the customers’ requirements. Rental air fresheners neutralise malodours and add a nice fragrance to the environment. It results a clean, hygienic and fresher environment for the general public and customers. 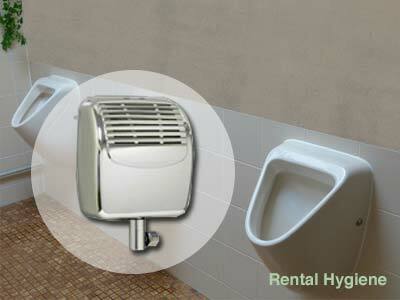 Rental’s urinal sanitizing service helps to tackle stubborn odour-causing bacteria in urinal surface and WC pans as well as pipe where normal cleaning cannot reach, keeping the washroom fresh and hygienic. 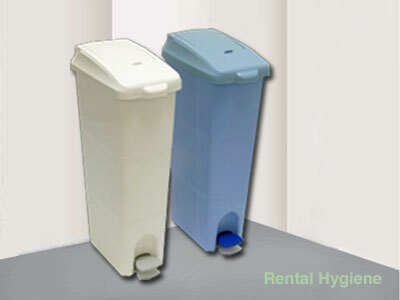 Rental offers a safe and reliable sanitary disposal service for your feminine sanitary hygiene needs, raising the hygiene standards of your washroom as well as results in the comfort and convenience of the user. 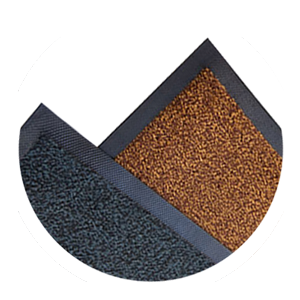 Rental offers a wide range of superior quality dust control for different locations and entrances. Our service includes picks up and exchanges with freshly laundered mats on a regular basis.